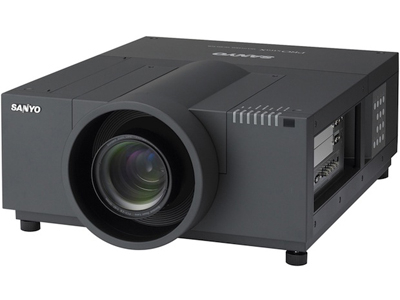 Sanyo PLC-XF1000 12K Lumen 4LCD XGA Pro­jec­tor. Lens not includ­ed. See our rental inven­to­ry for sev­er­al lens options.